Investa Commercial Property Fund (ICPF), has acquired a further 50% interest in 201 Kent Street, Sydney. The interest was purchased for $173.0 million, taking ICPF’s ownership to 100%. The acquisition delivers on ICPF's strategy of owning the highest quality, prime office buildings within Australia’s major CBD office markets. It follows an active year for ICPF, which acquired more than $313 million in assets last financial year and was oversubscribed in its recent $350 million capital raising. “We are very pleased to have secured a further interest in this asset which is accretive to Fund yield. Its expiry profile will allow us to leverage the anticipated improvement in the Sydney leasing market over the next few years, with signs already emerging of improvements in net absorption and rent levels," said ICPF Fund Manager, Peter Menegazzo. 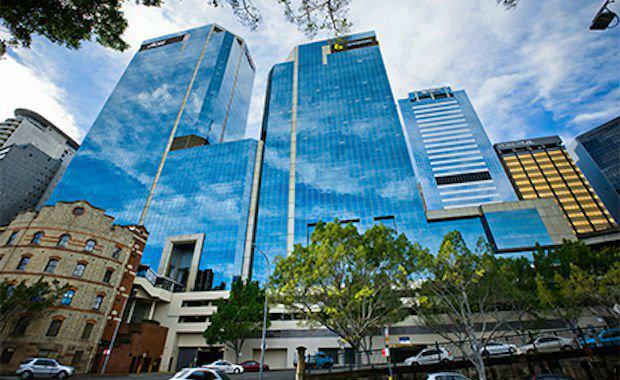 201 Kent Street, Sydney is an A-grade office building located in the growing western corridor of Sydney. Anchored by Aon and Austrade, the property comprises 39,932 square metres of office and retail space and incorporates the 35 level Aon Tower and the heritage listed Grafton Bond building. “201 Kent Street has a strong return profile and increases ICPF’s exposure to the Sydney CBD. The 100% ownership delivers greater control, allowing the Fund to leverage Investa’s property and asset management platform to enhance returns.